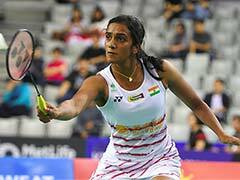 PV Sindhu suffered a 24-26, 22-20 defeat to South Korea's Sung Ji Hyun to bow out of the Hong Kong Open World Tour Super 500 on Thursday. The 23-year-old Hyderabadi shuttler lost to Sung for the sixth time in her career. However, she still leads the head-to-head record by 8-6. Earlier in men's singles, Kidambi Srikanth held his nerve to beat compatriot HS Prannoy 18-21, 30-29, 21-18 to enter the quarter-finals. After losing the first game despite a strong counter-attack, Srikanth showed his best skills and persistence to remain in the competition. In the quarter-final, the 25-year-old shuttler will take on either Thailand's Kantaphon Wangcharoen or Kenta Nishimoto of Japan as they face-off in another second-round contest later in the day. Sindhu gave Sung tough competition in the beginning but the World No. 10 Korean overpowered her to seal a 26-24 triumph. The second game saw a marathon of rallies, dominating which Sung clinched the 59-minute-long match in straight games. 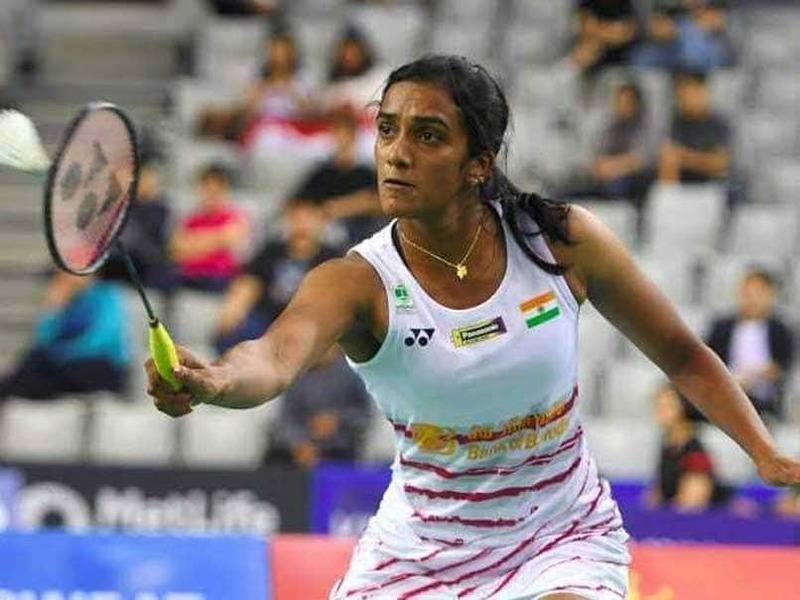 Sindhu had outclassed Thailand's Nitchaon Jindapol 21-15, 13-21, 21-17 in the first round on Wednesday. Prannoy, who defeated Dane Anders Antonsen 21-14, 13-21, 21-19 in the opening round, took the lead over ninth-ranked Srikanth by the end of the first game. Srikanth fought back to win the second game 30-29 following a series of longer rallies. The match that stretched for one hour and seven minutes saw Srikanth at his aggressive best in the third and final game. He was dominating World No. 23 Prannoy 11-4 at the break-time and went on to clinch the game eventually. 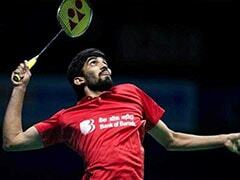 It was Srikanth's fourth win against Prannoy. In five meetings so far, Prannoy has won just once. Earlier in mixed doubles, Indian pair of Satwiksairaj Rankireddy and Ashwini Ponnappa crashed out of the championship after suffering a 21-17, 21-11 loss to Lee Yang and Hsu Ya Ching of Taiwan.